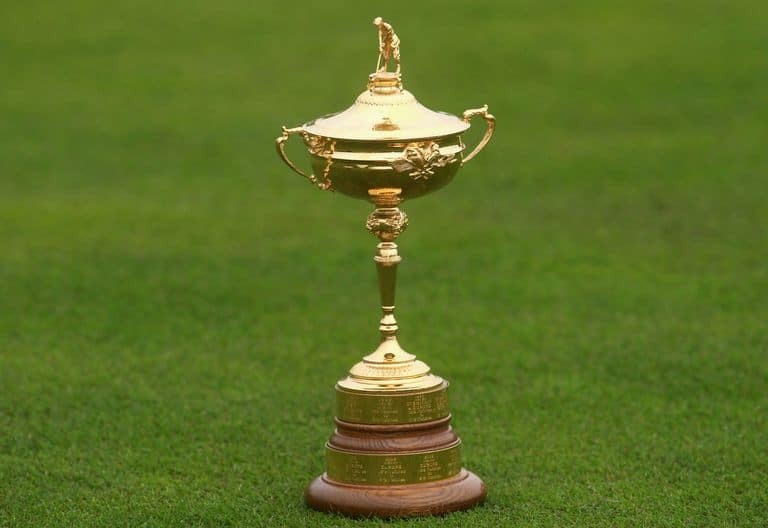 Our News The Ryder Cup! The Ryder Cup is probably my favourite sporting event! It’s when the 12 best golfers in Europe take on the 12 best players in the USA in a 3 day event often producing some of the most sublime golf imagineable. Players will often talk about how the highlights of their career are at the Ryder cup. Why do I love it so much? The sense of drama is obviously a reason – often being held in suspense to the bitter end for the result. But if I’m honest the thing that excites me more is to see golf being played as a team game rather than by individuals. To see these players who normally play in constant competition against others all year, now working together as a team and for each other is wonderful. The key word here, and I think a central word for educational establishments is ‘collaboration’. I remember meeting a very senior, I think even board level banker from one of the big banks in the city. When I asked him what he required from the world of education one of the points he stressed was that people work well in teams when they know what they’re good at and they can appreciate and affirm what others are good at. This week’s epic sporting encounter, West of Paris epitomises collaboration in action.